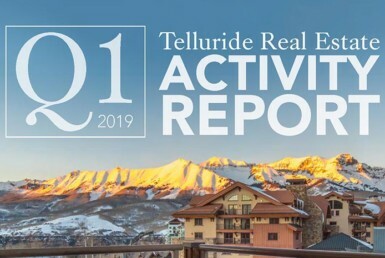 With favorable snowmaking conditions and 20″ of snowfall in the past 5 days Telluride Ski Resort has announced upcoming terrain openings for the season. Polar Queen Lift (Chair 5): Opening Tuesday, December 4, 2018. Apex Lift (Chair 6), 4/5/6 Loop: Saturday, December 8, 2018. Bon Vivant will open for the season on Saturday, December 8, 2018. 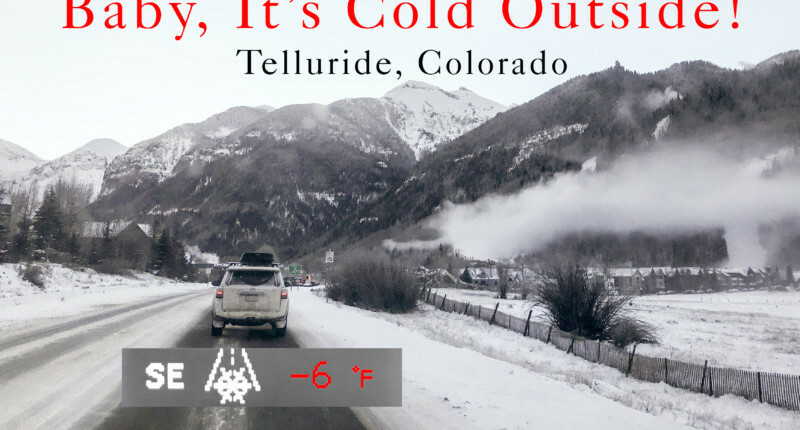 Stay up-to-date with the Telluride ski Resort’s daily snow report.